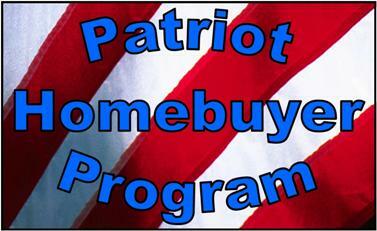 Welcome to the Patriot Homebuyer Program Homepage! The Patriot Homebuyer Program is designed for first-time homebuyers in the Greater Springfield, Missouri area who need guidance and counseling in their home purchasing decisions, not someone just looking to sell them a house. Focusing first on your specific needs and wants in your new home, you'll receive real help in determining the price range and features that will serve you and your household, as well as education as to the homebuying process and what to expect step by step. Our program can be used for finding any available home in the Ozarks, but through our partnership with Cantrell's Patriot Homes, we have many quality-built homes ready that can be tailored through custom or upgrade packages to meet your needs. From your initial meeting with Morgan Spillman, a licensed REALTOR with RE/MAX House of Brokers and representative of Cantrell's Patriot Homes, to your meeting with a home lender, the home inspection process, and the closing on your new home, you'll be able to continue to live your life while a full-time, professional, and knowledgable expert focuses on achieving your homebuying goal. So what are you waiting for? 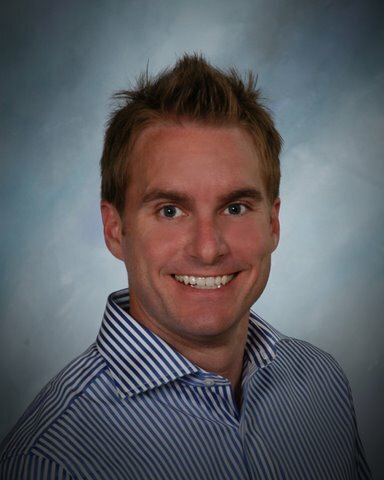 Schedule an appointment with Morgan today to get started!